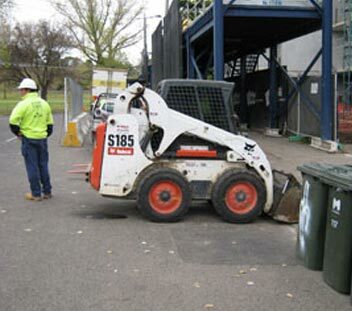 Since introducing rubbish removal to our business, we are well-respected in the waste management industry. 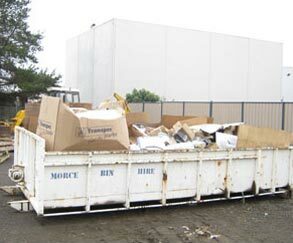 We supply the right size bins to meet the needs of our customers. by supplying bins to meet the needs of our customers. 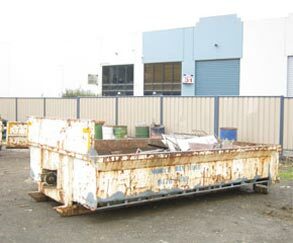 Our range ensure there is a bin size for your rubbish removal project and include 4, 6, 8, 9, 11 and 12 Cubic Metres. The width of bins is 2.5 Metres. PLEASE NOTE - No bricks, concrete or soil to be loaded in bins larger than 6 cubic metres. Maximum weight of bin 6.5 tonnes. 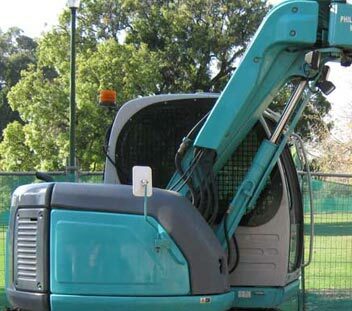 We can also supply a mini excavator, bobcat or Dingo for those confined area work. No Tyres, Asbestos, or Hazardous Waste are to be placed in bins. Mattress removal is an extra charge of $20 per single & $35 per double. HAZARDOUS WASTE INCLUDES: gas bottles, car batteries, food waste, aerosol cans, disposable nappies, sanitary products, pet waste, animal carcasses, medical waste such as: needles, syringes, medication and bandages. Asbestos may be found in the walls of older homes, sheds and bungalows and can often look like plaster. It is a dangerous and cancer causing substance and must be prepared according to strict regulations before removal. If you are carrying out renovations it is best to check with your local authorities if you are unsure. 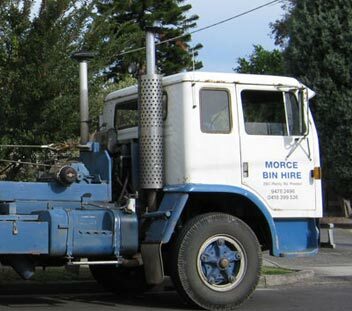 If any asbestos is found loosely thrown in the bins, it will be immediately returned to you and reported to the EPA. Heavy fines will apply and you will not be refunded the cost for the bin hire. 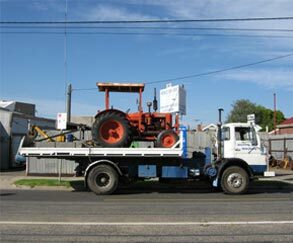 The customer is responsible for any damage incurred to property whilst loading and unloading bins. It is only on the customer's request that the bin be placed on private property. An extra charge for a bin permit will apply if placed outside the property. Payment on delivery. We accept cash, cheque & credit card.